The event of going home is a complicated one. Although I moved to Hopewell as a child, it has never truly been a place that I could relate to or feel a part of. In fact my earliest intentions were to leave as soon as possible, and although I did just that, I cannot deny the soft spot in my heart that it still occupies or the pull back that still consumes me. The story I present here is less about a town and the people that live in it and more about my relationship to it — a marrying of both the frustrated teenager I was, and the sentimental adult that I am. 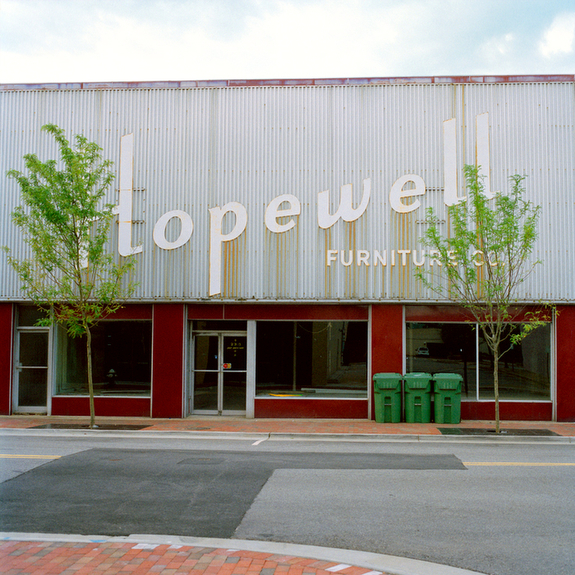 Once a thriving port during the Civil War, Hopewell hasn’t seen its heyday since. Today it struggles to keep its economy afloat and the local grocery stores in business. 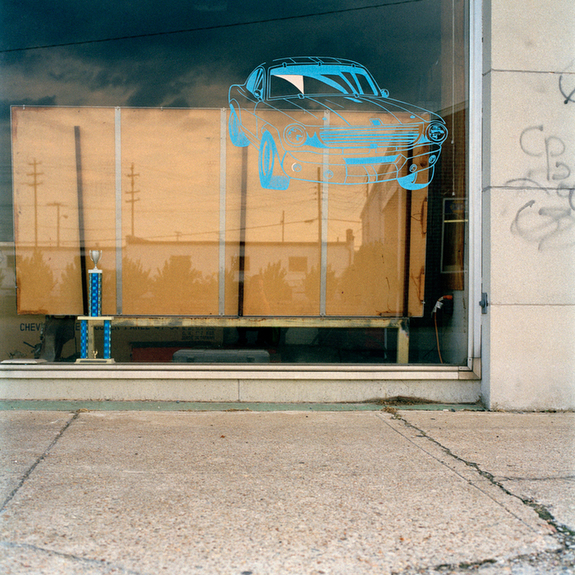 Unlike many American cities, Hopewell isn’t on the decline. In fact it has been about the same my whole life — a small, unchanging factory town in central Virginia. It is a city that seems to make futile attempts to re-establish itself but somehow slips tiredly back into what it was before. This is a place where trying seems to count as much as doing, traditional southern values still rule, and optimism is born but seems to fade away quickly in the southern heat. I’ve often wondered why this parcel of Virginia seems to be standing still and unchanged. Now, years later I’m finding that I might just be looking at it all wrong. Maybe my lens of success doesn’t matter here, maybe it’s not even right. Maybe all that some people, some places need is simplicity and continuity –- maybe they don’t need the next step, and maybe they don’t want it.